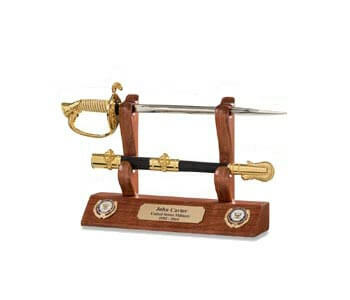 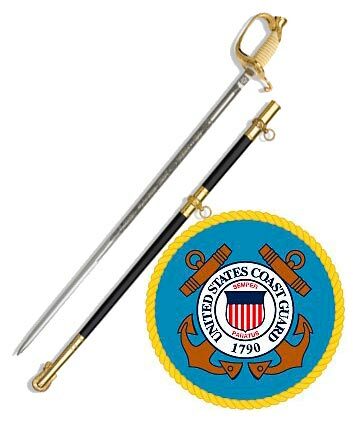 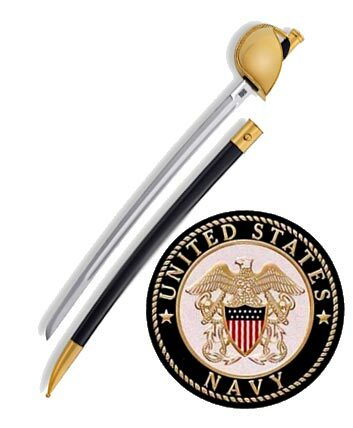 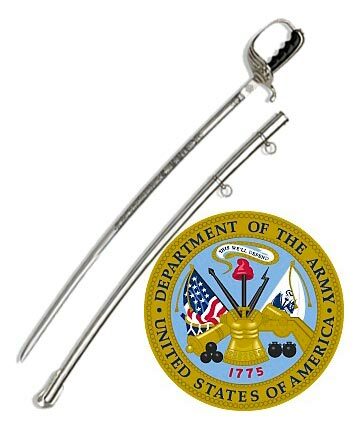 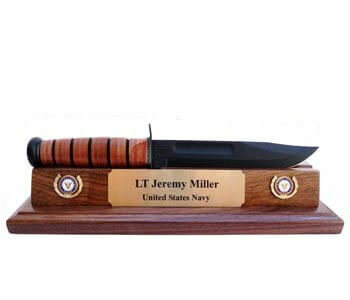 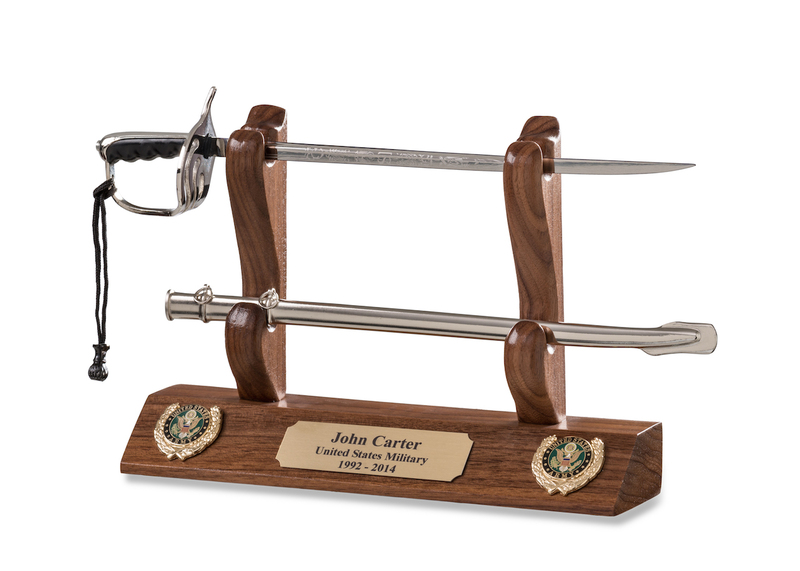 Show off your military pride and your attention to details by adding this Army Officer Sword Letter Opener and Display into your collection. 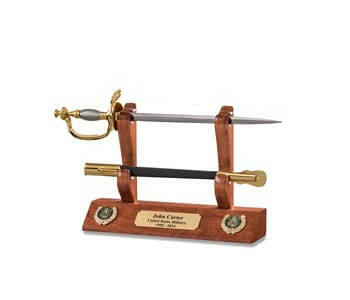 This functional display item can work as a letter opener and can also serve as the perfect accent inside your office or in your work table at home. 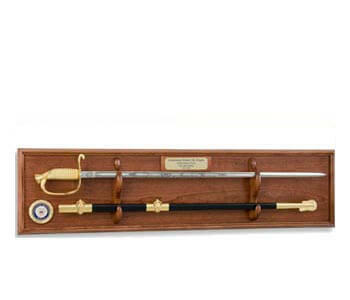 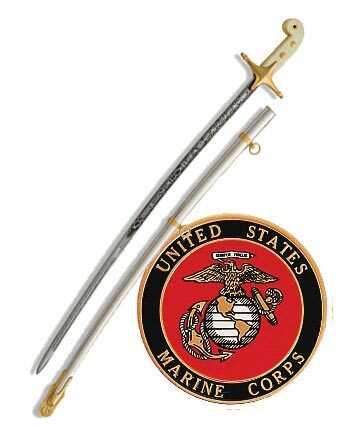 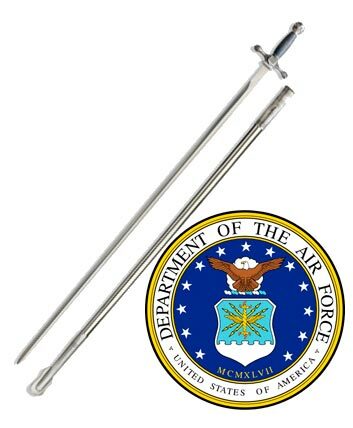 This item will come complete with a replica sword from different units of the US military including but not limited to the US Army, US Air Force and the NCO swords of the US Marine Corps. 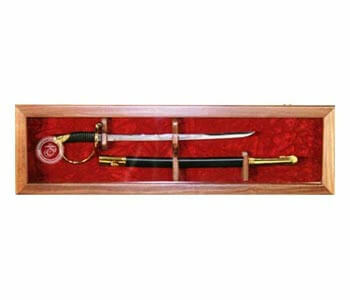 We make sure that this item is worthy of display by using premium wooden materials like solid American Hardwood. 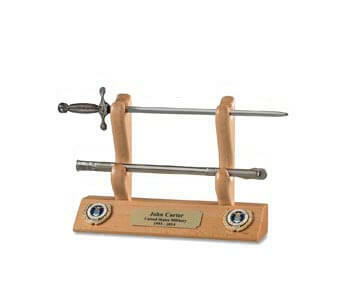 We give you the option to choose from Walnut, Cherry and Beech. 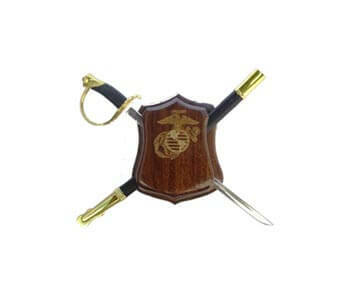 We can also add something extra into this item including weapons, rank, insignia and vehicles for a minimal cost. 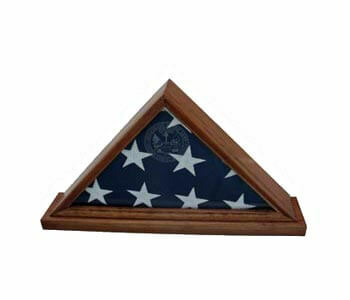 These items can be included depending on availability. 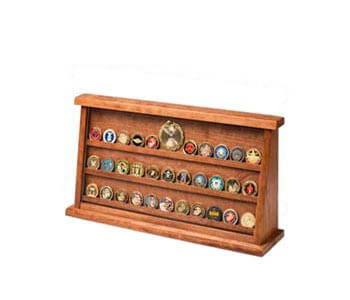 You can also customize the display by adding your name and designation. 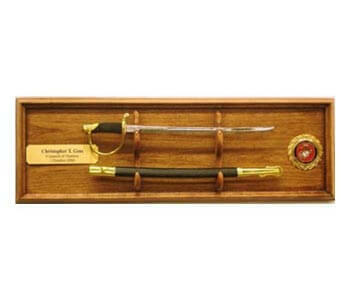 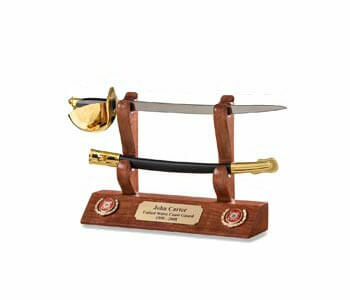 The Sword Displays are crafted using solid American Hardwood and finished to a fine furniture grade appearance. 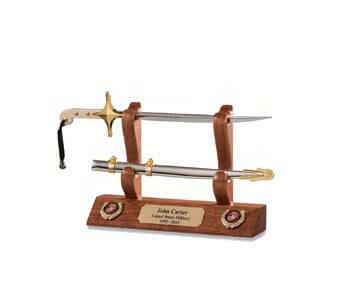 You will be proud to display these Swords and happy to use them for their intended purpose.